Proudly serving the Forest Products Industry for over 50 years, Timber Products Inspection (TP) offers a diverse set of quality services focused on ensuring your business is successful. 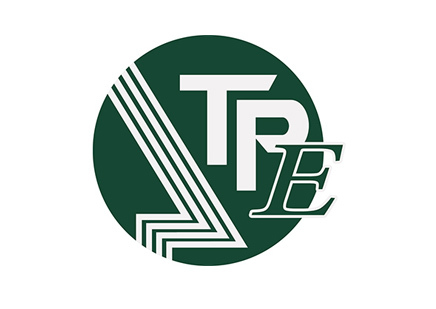 TP started out as a two-man company in 1969 and has since grown to be the largest accredited agency under ALSC for lumber, treating, WPM and wood pellet auditing programs. TP currently serves clients in 16 countries and handles over 20 different wood products. With professional field representatives ready to serve you, TP’s quality inspection services deliver the confidence to drive success to your business. In addition, TP offers laboratory testing for the analysis of solid biomass fuels, environmental and wood preservatives, and physical properties of lumbers. TP also offers skilled expertise to architects, engineers, building code officials, contractors, individuals, lawyers and utilities. From professional field inspections to in-depth laboratory testing, TP offers the innovation and technology solutions that move your business forward. 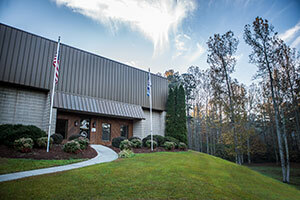 Headquartered in Peachtree City GA, TP also has offices in Conyers GA, Duluth MN, Farmington MO, Trussville AL, Vancouver WA and Langley BC Canada.